I actually think this ad is beautiful in terms of it’s execution and how succinct it is to communicate the idea across. As easy as one would relate the message to the visuals, the idea of heritage, time traveling and beauty in history has all been illustrated in this visual. Traditional advertising at it’s best. 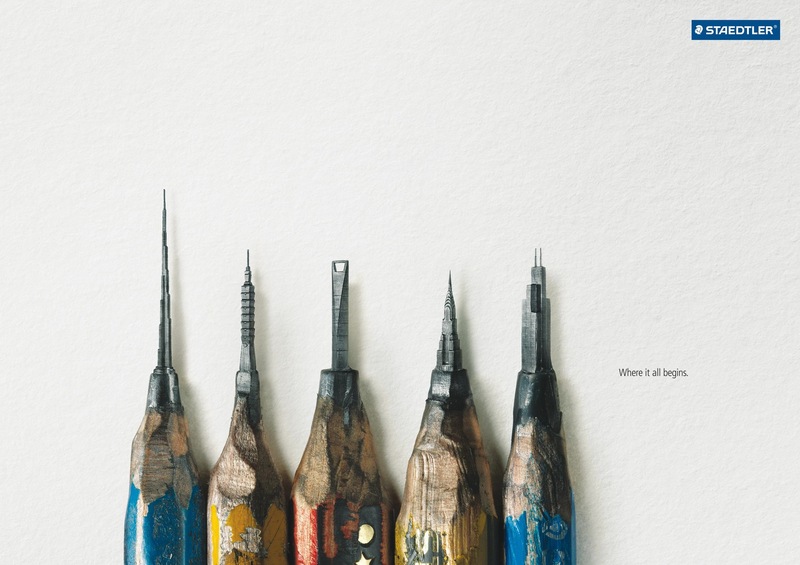 Nice work from Leo Burnett, Hong Kong.